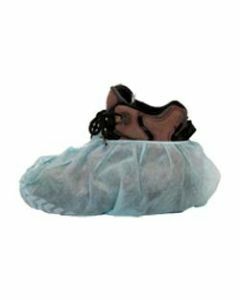 Disposable shoe covers protect flooring from dirt and construction debris. 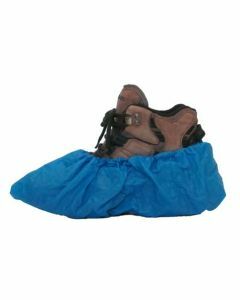 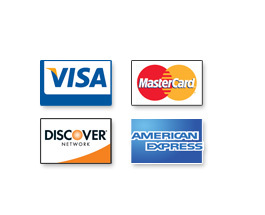 They are available in tyvek, plastic polylatex and cloth polypropylene. 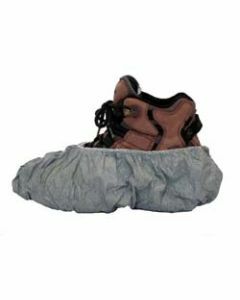 XL size ensures fit over work boots.